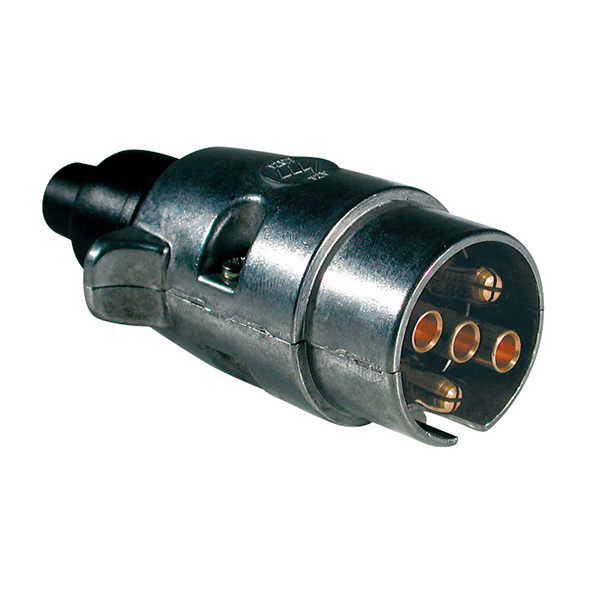 Littelfuse supplies these connectors in aluminum body with screw and flat contacts. 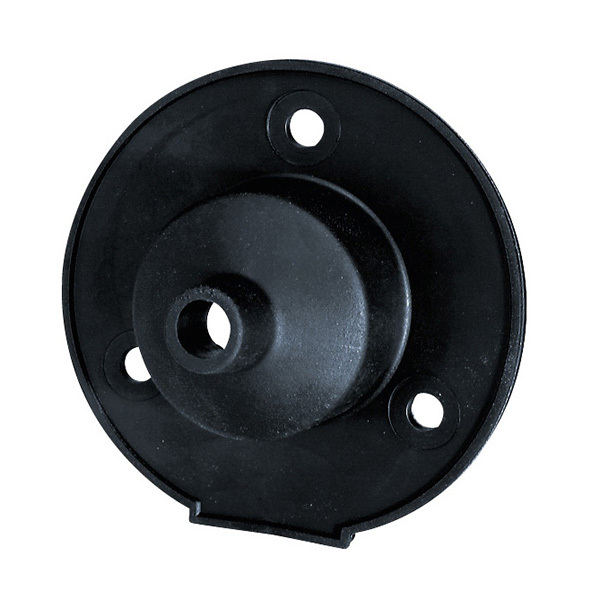 Included in the series of sockets are also special versions with rear fog light (00437200) and 16 rear flat terminals (5 double and 2 triple 00435700) to double electrical system on the trailer, avoiding the use of junction boxes. 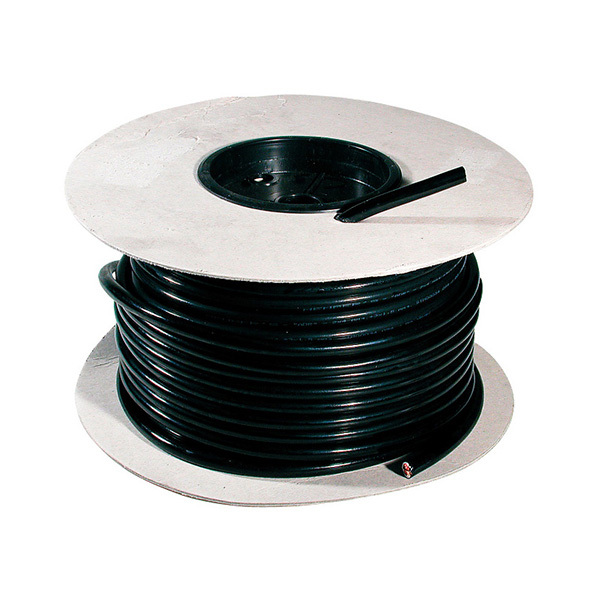 Flat terminals versions are generally preferred by harness manufacturers.